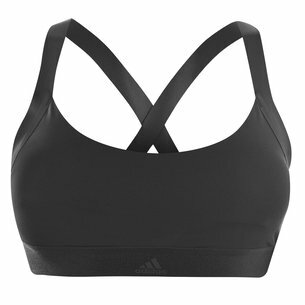 Focus on training or the game with minimal distractions with the Under Armour Ldies Crossback Sports Bra in radio Reds, Black and Black. 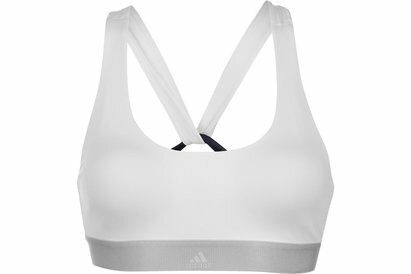 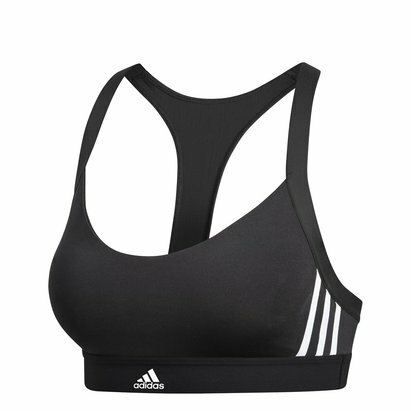 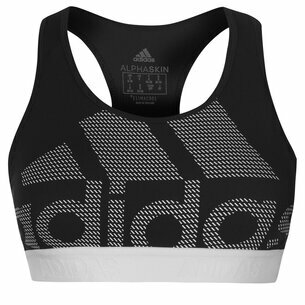 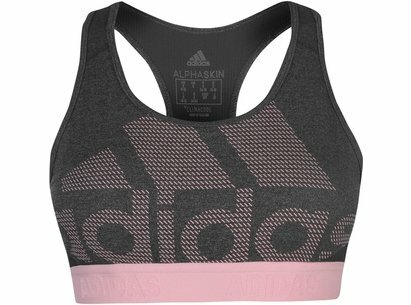 This sports bra supports athletes every move with the crossover back straps and a soft elastic jacquard band provides stay put comfort and security. 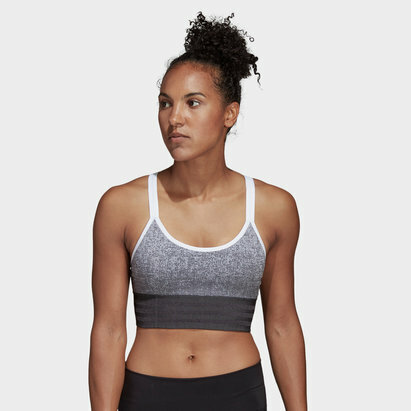 Featuring performance fabric that wicks moisture away from the wearer's skin to leave them cool and comfortable.